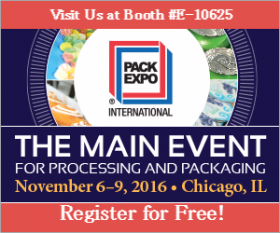 We, Asahi Industry are going to attend the fair in Chicago on Nov6-9, 2016. Please kindly contact to trading division for details. The booth will feature exhibits of new vacuum sealer and other products. 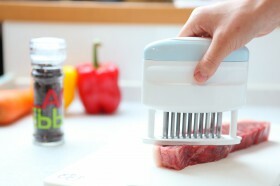 It is an Innovative steak tenderizer, “niXaX”. 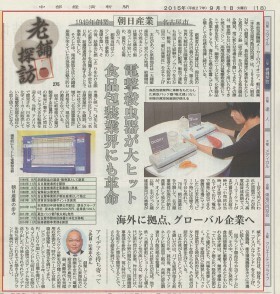 An article on ASAHI INDUSTRY CO.,LTD was published in Chubu keizai newspaper. The article is written about company history from 1949 focused on a big hit of insect killer and how we have been growing our business. We, Asahi Industry are going to attend the fair in Tanzania on July, 2015. We, Asahi Industry are going to attend the fair in Indonesia on Nov, 2014.